Valentine's Day is just around the corner, and while I don't like to focus on giving big grand gesture gifts, i love celebrating love, spending time together, and also cute decor and sweets! 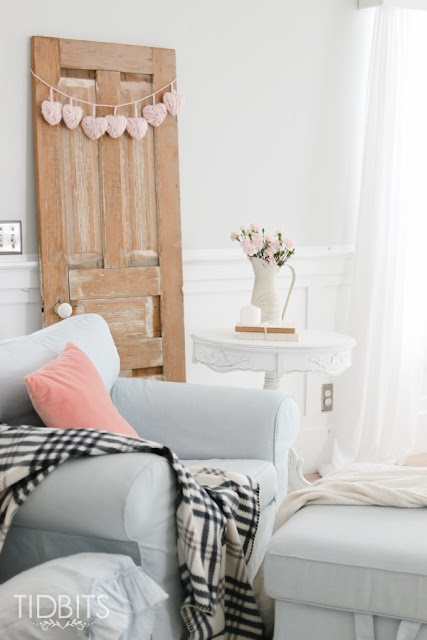 How sweet is this decor?! 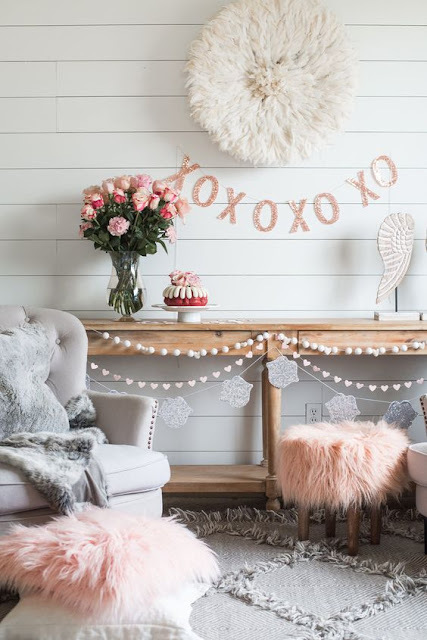 I love how only a few simple things were added and make this a really cute Valentine's space! These look so yummy! 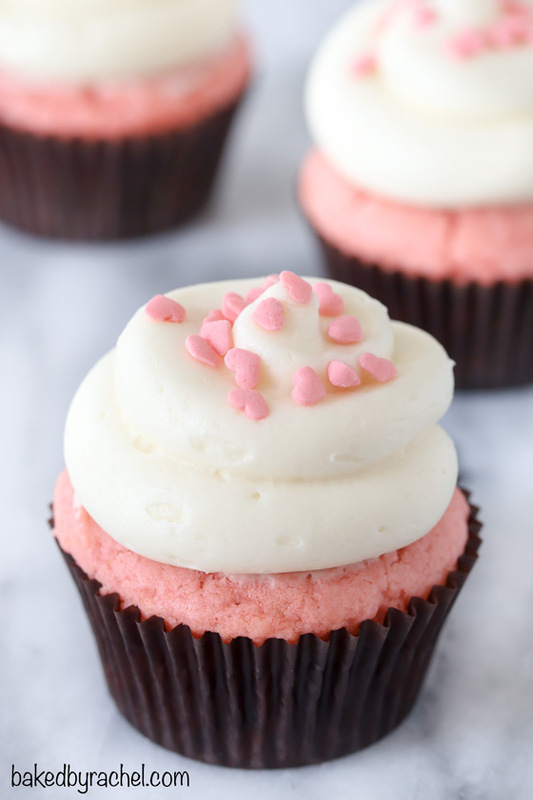 Love the idea of changing up the classic red velvet with a pink velvet! I love this table setting! 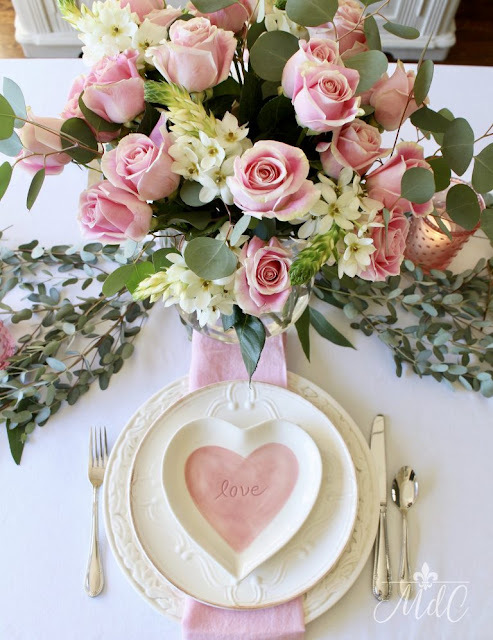 I need some cute heart plates and pink napkins in my life! Also gorgeous floral arrangement. 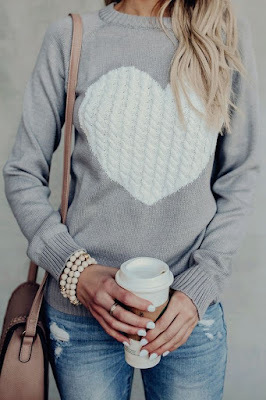 Two great looks for Valentine's day, whether you are going out for a meal, or just having a sweet at home date, these are so lovely! I really considered making these cute little yarn hearts but I ran out of time! I love these, they are such a cute DIY!